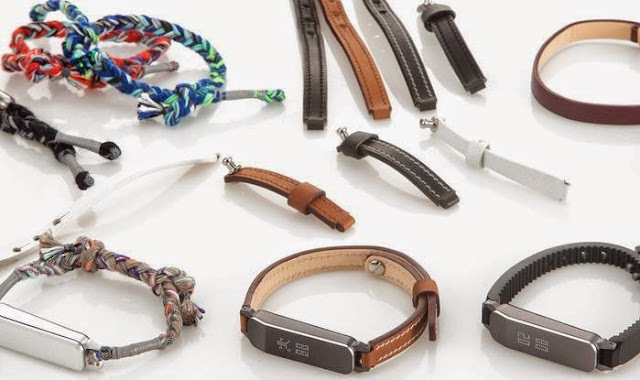 Collection of 'Smart and Innovative Wearable Gadgets' from all over the world for you. Ditto: Ditto is a tiny and elegant device with no buttons, switches, lights, display, or cables; it notifies you about incoming calls, texts, emails. It also features a built-in wireless tether, so next time you leave your smartphone behind, Ditto will alert you. You can clip on or use the wristband that comes with Ditto. Everykey: Everykey is a stylish wristband that replaces keys and passwords; it utilizes AES 128-bit encryption to grant access to key and password enabled devices. This Bluetooth enabled band gives immediate access to your password-protected gadgets, physically locked items including doors, car doors, bike locks, and more. It works with Windows, Mac OS, Linux, Android, and iOS. 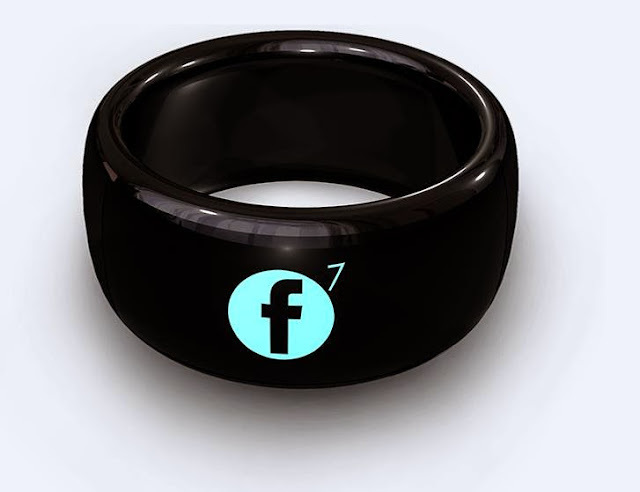 Ring: Ring is a wearable input device that lets you control anything, you can send texts, control home appliances, even pay your bills and more. SmartRing: This MotasmartRing provides connectivity at your fingertips; it updates you about important calls, texts, email and social networking. 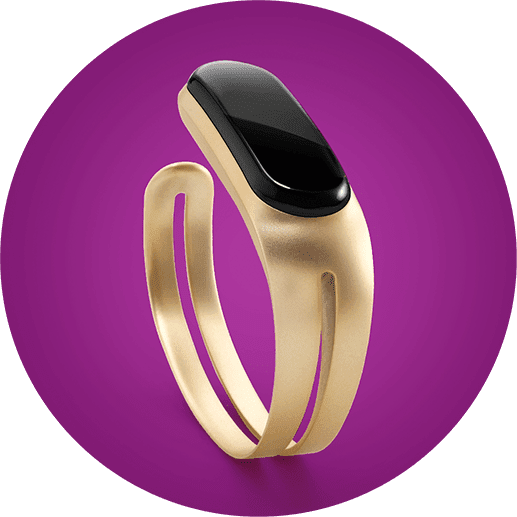 Mira: This elegant bracelet is inspired by women, and for women; it provides a personal fitness experience with an activity tracker and mobile app. Its your personal health journal that tracks the choices you make each day. 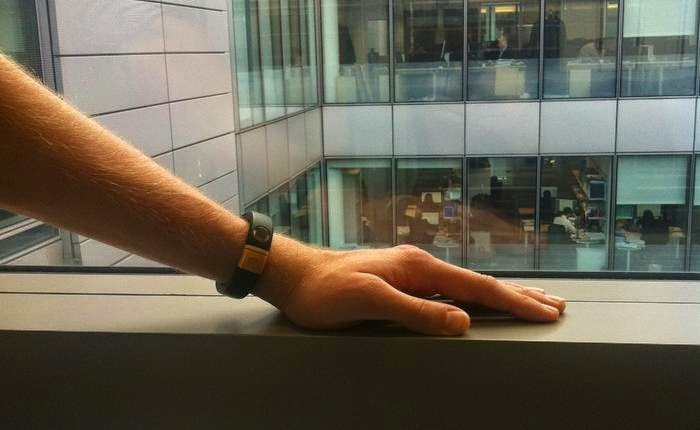 Arki: This wearable band analyzes your walking posture and coaches you to walk healthy and with confidence, provides your body balance and tracks your daily activities. 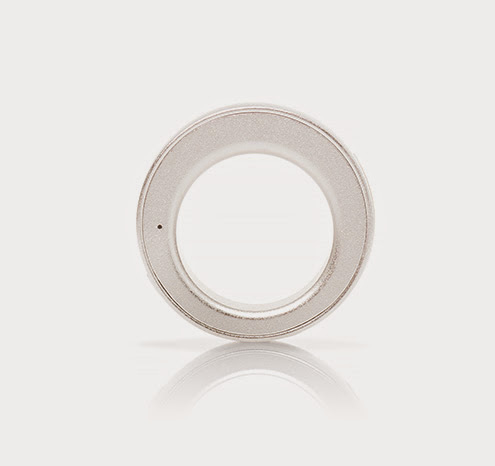 Wear: Wear is a wearable personal assistive listening device that features a directional microphone designed to improve quality of hearing. 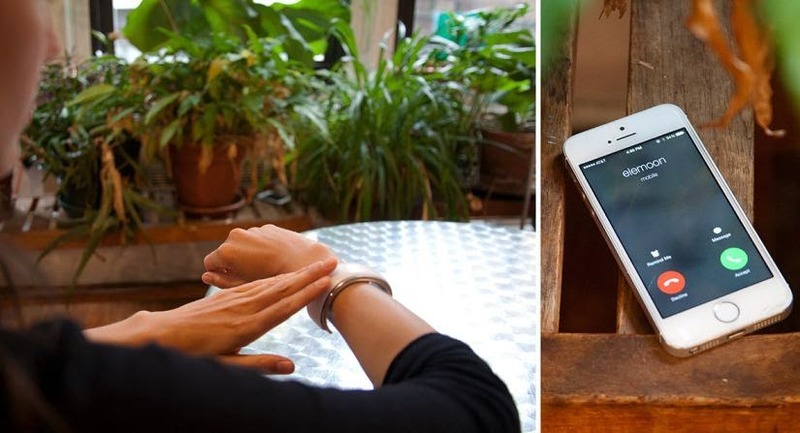 Embraceplus: Embraceplus is a smart piece of wearable technology that alerts you about important calls, texts, email and social networking using combination of visual and tactile cues while your smartphone stays in your pocket or purse. 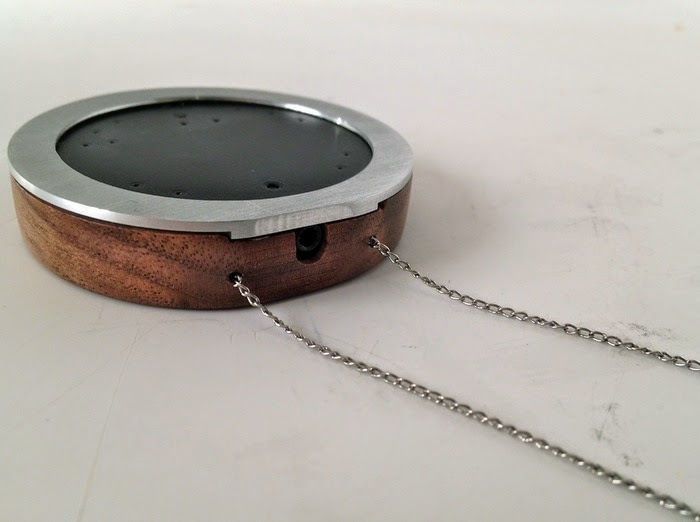 Elemoon: Elemoon changes its light design to match every outfit or occasion, alerts you about important calls, texts, displays time, finds your smartphone if you lose it and more. It combines activity monitor, touch interface; high tech and fashion in one perfect bracelet for women. 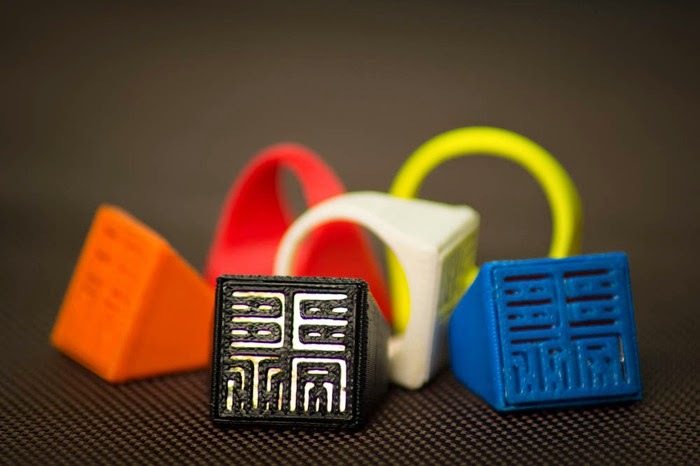 Sesame Ring: The Sesame Ring creatively incorporates your smart card so you can pay transport fares with a dash of style. 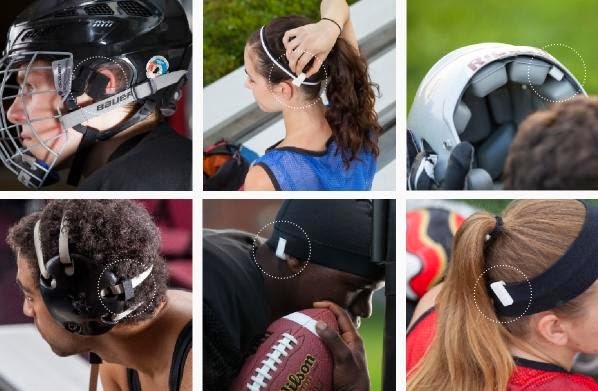 Joltsensor: Its a wearable tech for youth athletes that allows parents and coaches to track athletes' impacts in real-time and enables them to act decisively at that time. 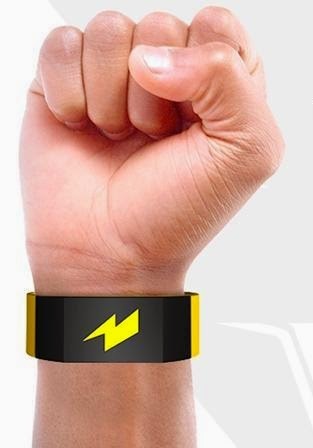 Pavlok: Pavlok is a wearable personal coach that transforms who you are and unlocks your true potential. 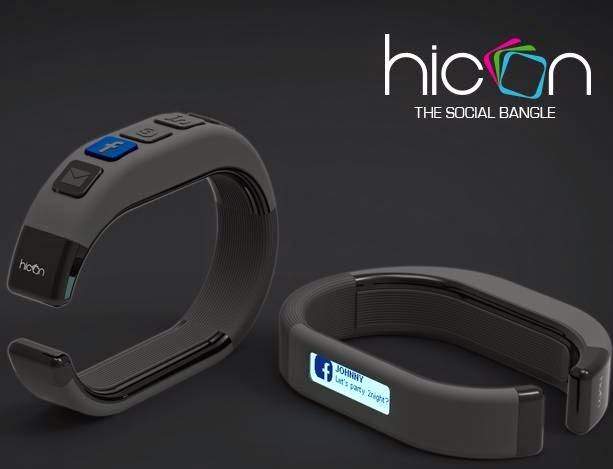 Hicon: Hicon is a wearable communicator that allows you to share your social media profiles and organize all your smartphone notifications and social updates.